Work is progressing on my entry for IDS15 Studio North. This week I finalized the dimensions and created templates of the individual components. The templates are then used to create the pieces of which the furniture piece is composed. Since I will be creating multiples, the templates become rather important. All the pieces need to be exactly the same in length, width, depth and thickness. The joinery was also tackled with some last minute changes. These changes increase the strength where the components meet. I also focus on grain orientation of the components. 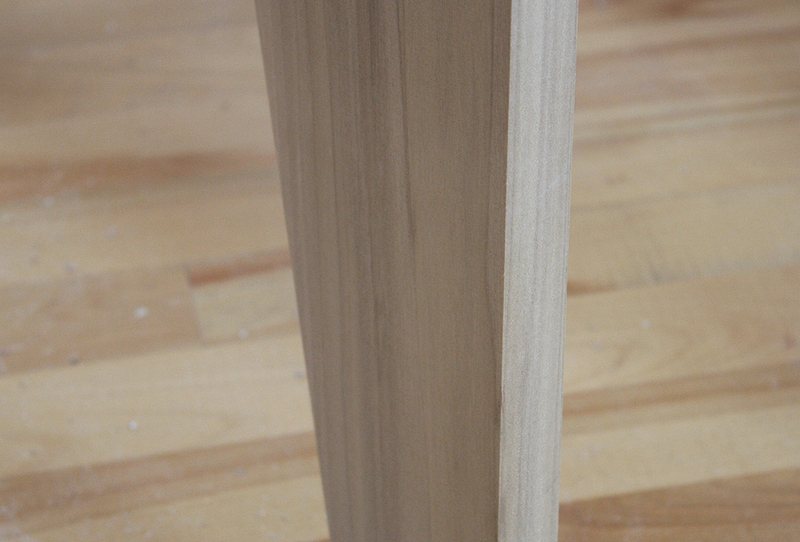 Straight grain is important for strength and the aesthetics of the furniture piece. I’ve been thinking of a name for the furniture piece and after a few iterations, I believe I have the name I like. Mentioned it to a few people and it is a winner which very appropriately describes the design!